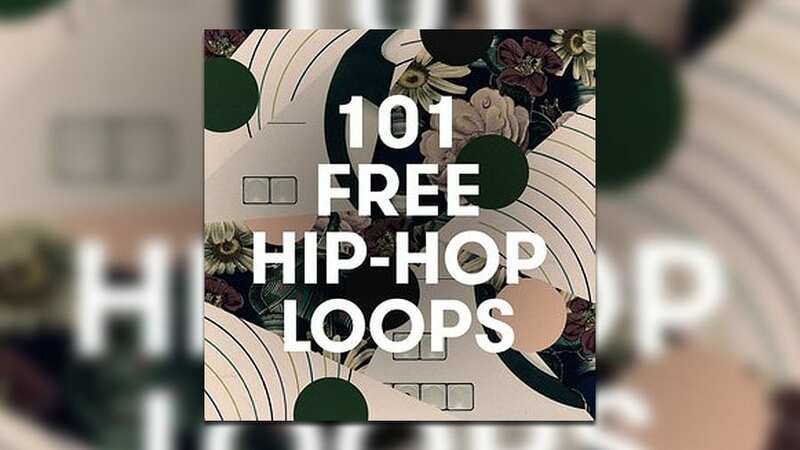 The good guys at Sample Magic return with another freebie, this time a set of 101 free hip hop loops in high-quality WAV format. Download the pack for free by adding it to your cart and checking out. The pack contains 91 24-bit WAV loops and 10 MIDI loops gathered from their commercial packs. In order to download it, you will have to create an account at Sample Magic. Your account will not be charged and you will not be asked for payment information. More info and download ar Sample Magic.